Aluminum screens are mostly seen as decorative furnishings. They are mostly installed indoors or in outdoor shaded areas. However, did you know that aluminum screens can also function as privacy screens as well? Screens made out of aluminum are quite flexible. The material itself is considerably easy to work with. This is why screens making use of aluminum as the primary material can double as a privacy screen. Depending on the chosen design and shape, aluminum screens can be a decorative accent as well as a functional privacy screen. The double function of aluminum screens will greatly help home owners and commercial establishment owners save up on costs. Owners can invest a for one furnishing and be able to address privacy needs as well as increase the aesthetic value of their property. Aluminum screens can assume various shapes and sizes. This allows for better options when it comes to coming up with aluminum screen size. Aluminum screens are not limited to rectangular and square shapes too. They can be of any shape you desire. 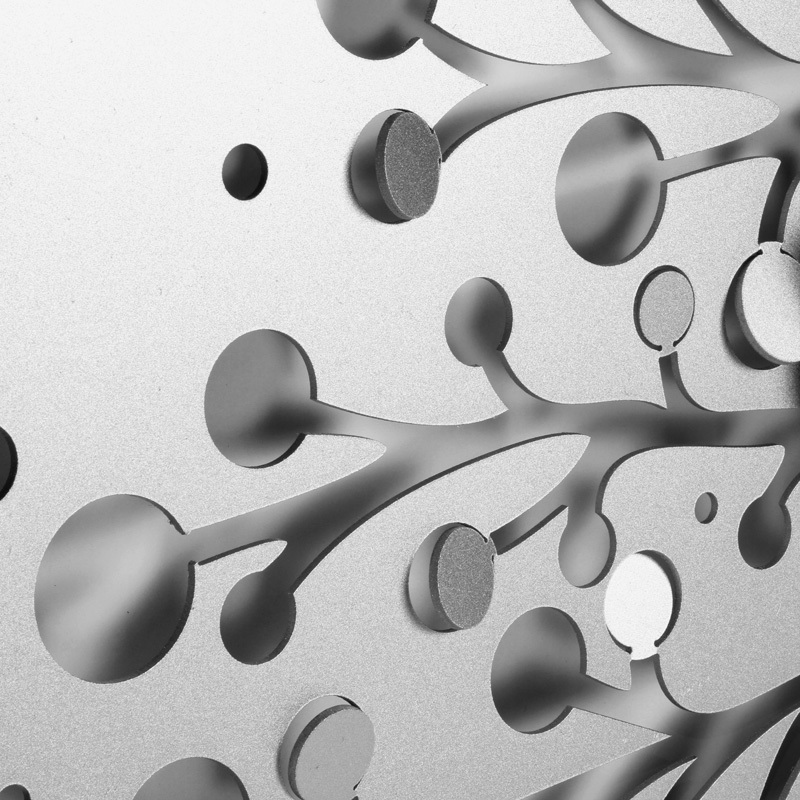 Designs for aluminum screens are also almost limitless. Through technology nowadays, aluminum screens can be of any design and pattern. 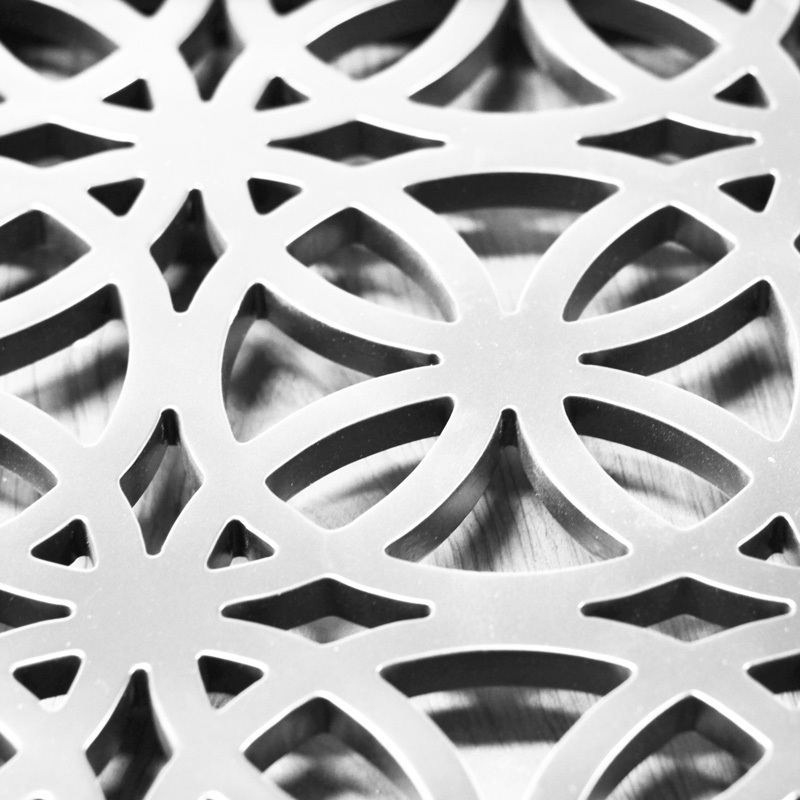 HCDS makes use of waterjet cutting technique to accomplish the designs desired by clients and customers when it comes to their aluminum screens. Clients and customers can choose from our wide selection of existing pattern designs. Aluminum screens can also take the form of any of our system designs. Choose from any of our framing system designs or our installation system designs for the construction of your aluminum screens. If you do not find the design and pattern you are looking for, HCDS’ design team will be more than glad to help you out. Coordinate with our team in coming up with various designs for your aluminum screens! HCDS has been manufacturing all kinds of screens for residential and commercial properties for years. Being a professional designer screen manufacturer, all of its creations are guaranteed to be of high quality yet affordable in terms of price. HCDS’ screens also come in various designs, patterns and sizes. Pre-fabricated screens and customized screens are the company’s specialty – making us an authority in screen manufacturing in Australia. Contact us now and create your very own screen for your property. Whether you are looking for privacy screens or decorative screens, aluminum screens are sure to fit the whole idea!